Battery powered Outdoor Security Light (with optional built in Siren) which has a built in Light Sensor (ensuring it only works in the dark), ideal for outside a Shed or Garage. 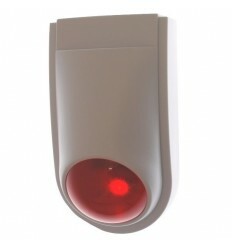 A bright LED Light (active for 15 seconds each time movement is detected by the built in sensor). 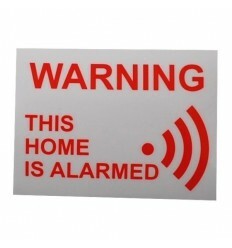 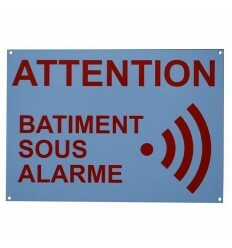 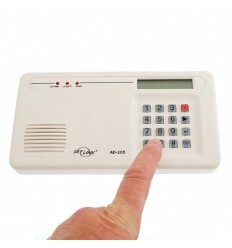 A 120 Decibel Siren (active for 15 seconds each time movement is detected by the built in sensor). 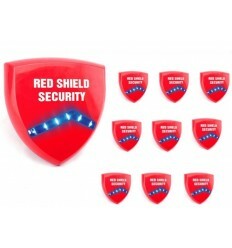 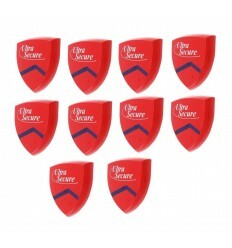 A bright LED Light & 120 Decibel Siren (active for 15 seconds each time movement is detected by the built in sensor). 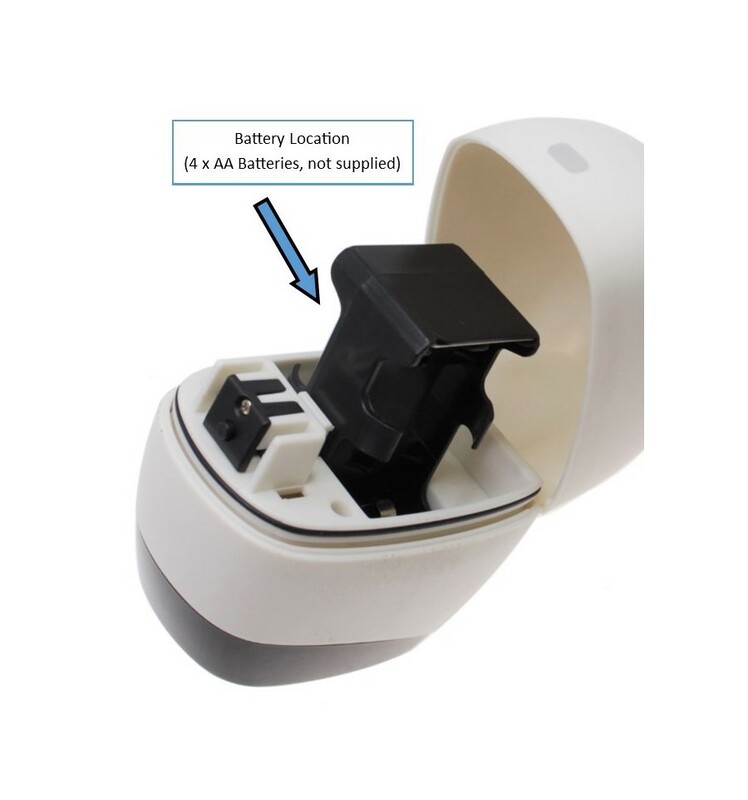 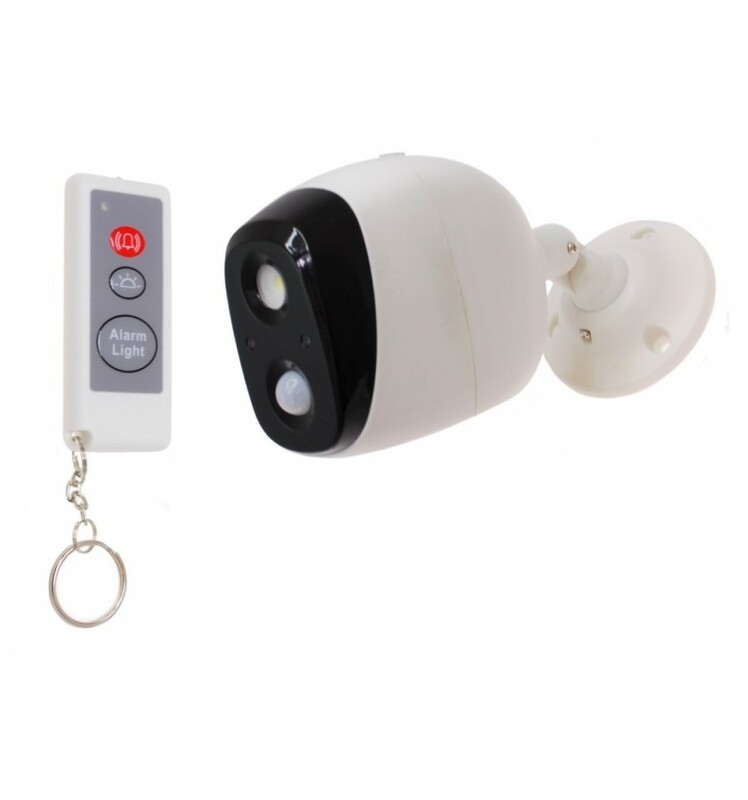 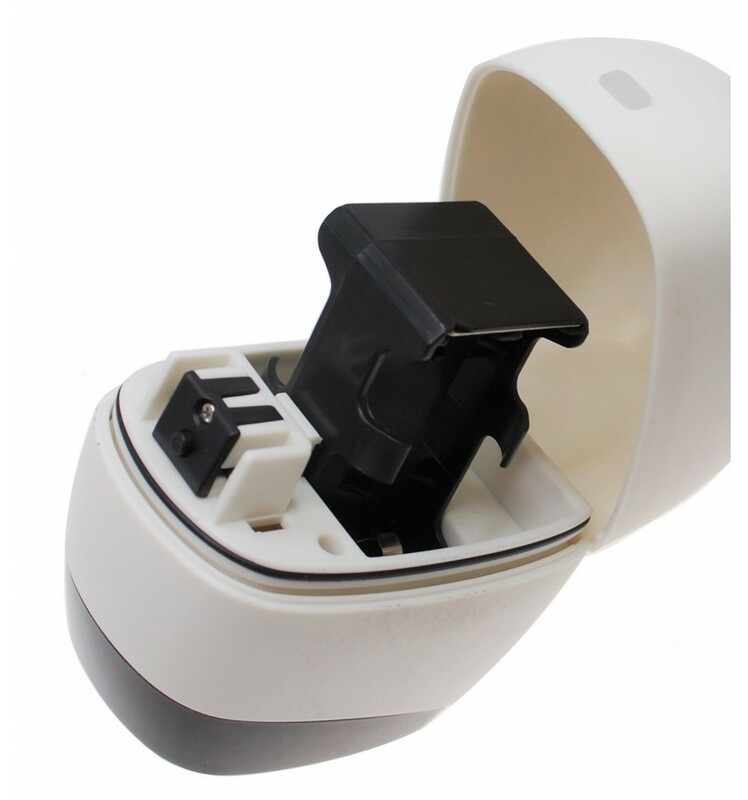 To operate the Security device, you simply press the relevant button on the Remote Control (that suits your requirements), because of the built in daylight sensor the system will only work when it is dark. 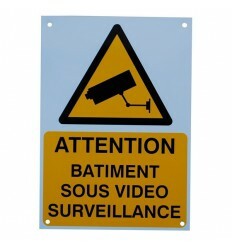 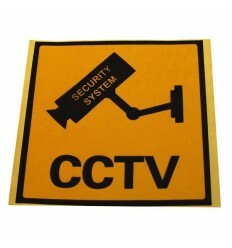 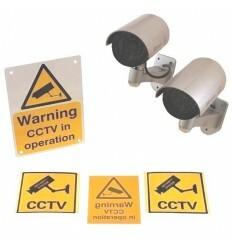 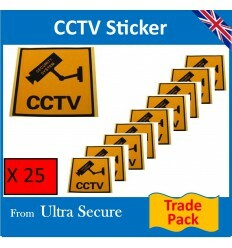 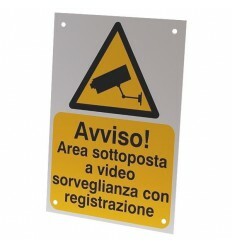 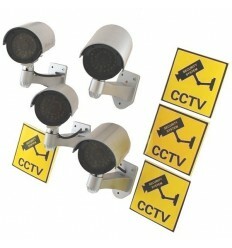 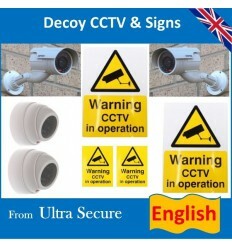 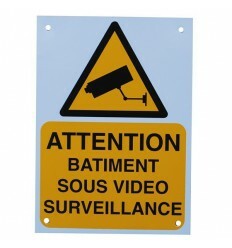 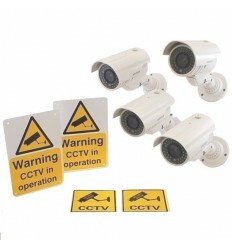 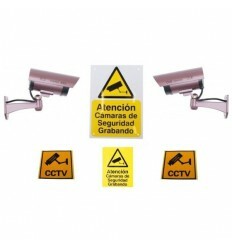 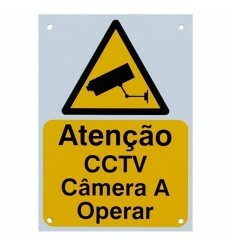 English Language CCTV Warning Window Sticker. 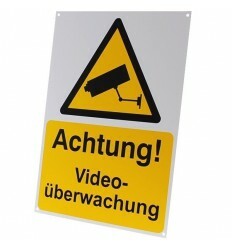 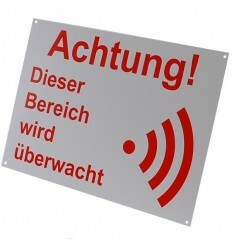 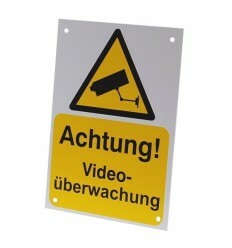 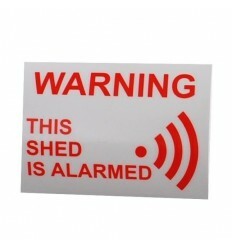 German language External 'These Premises Are Alarmed' Security Sign. 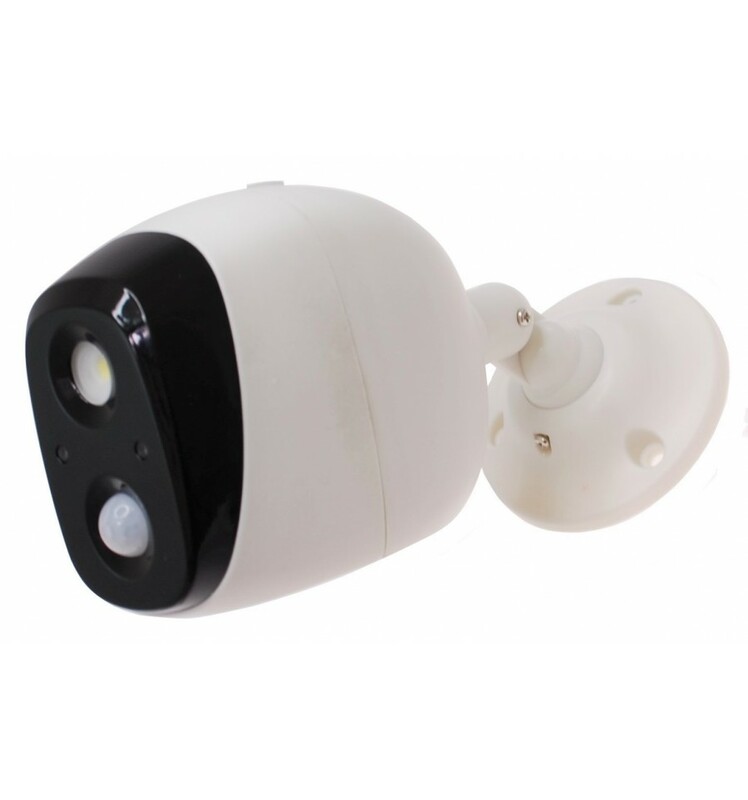 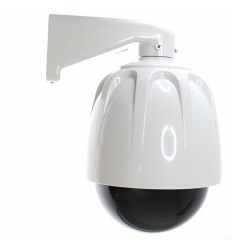 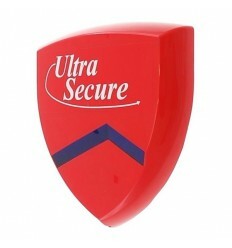 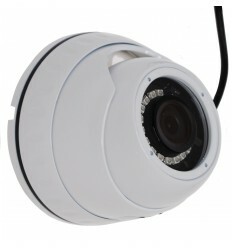 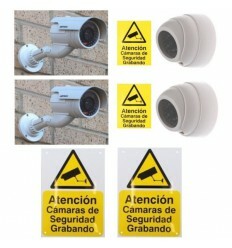 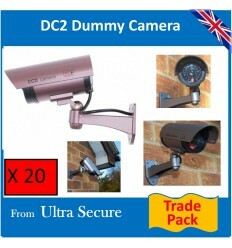 1 x Battery Security Light & Alarm. 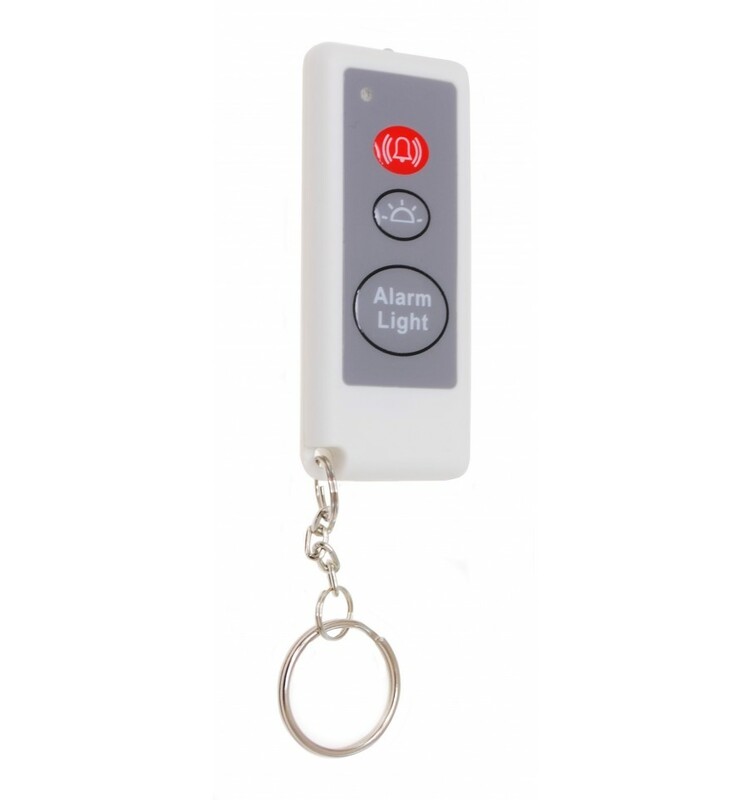 1 x Remote Control with Battery. 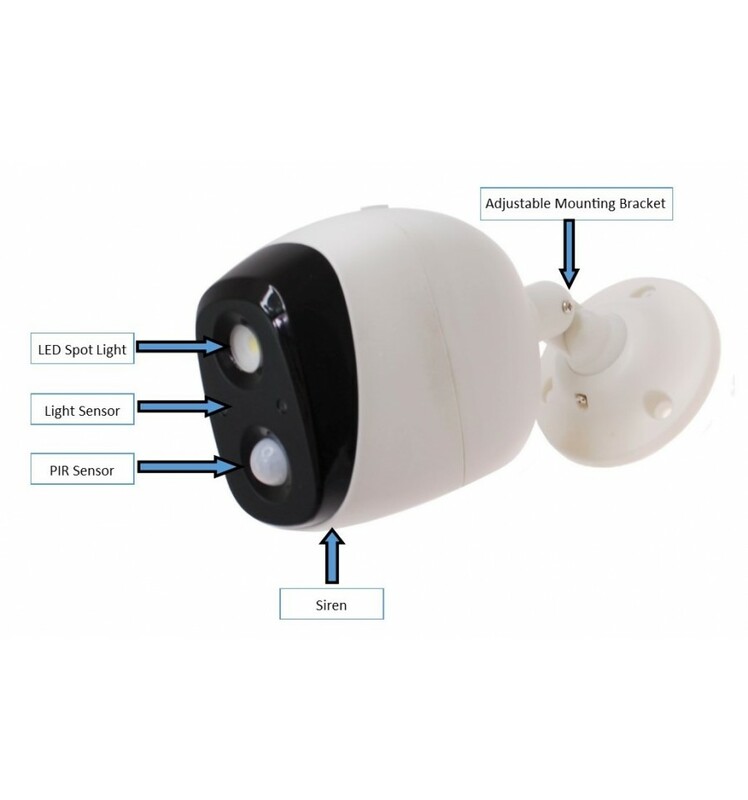 Light Sensor: Yes (only works in the dark). 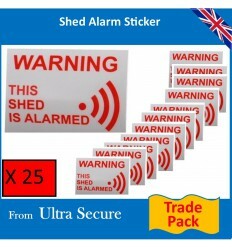 Light & Siren Option: Yes. 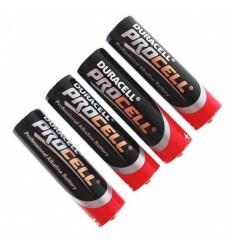 Light Power Supply: 4 x AA Batteries (not supplied). 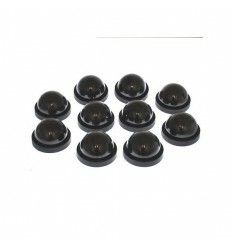 Size without Bracket: 120 (L) x 50 (W) x 80 (D) mm. 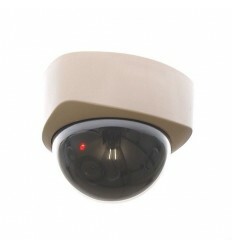 Detection Range: 5 metres & 120 degrees. 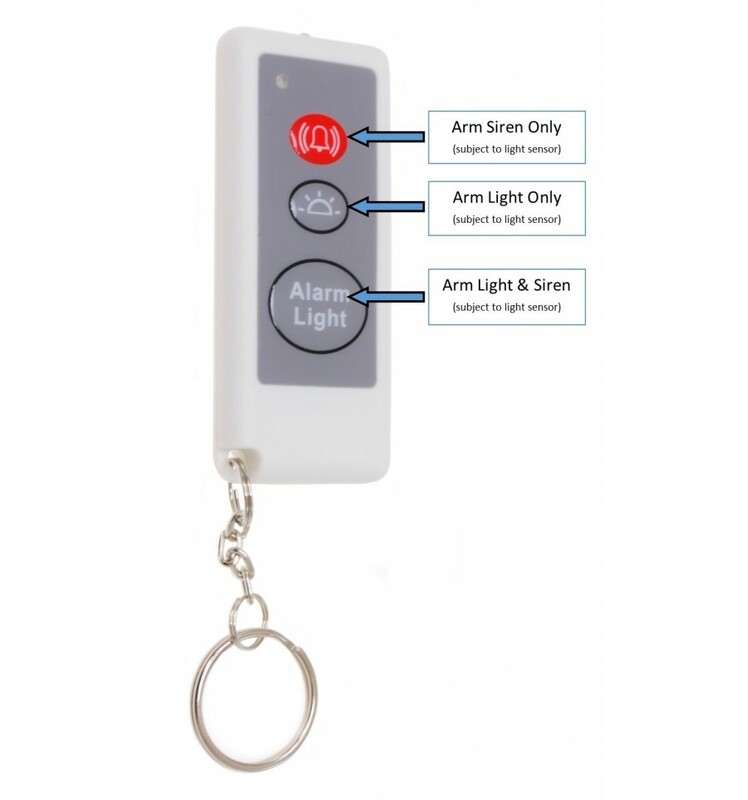 Light Duration: 15 seconds (after each activation). 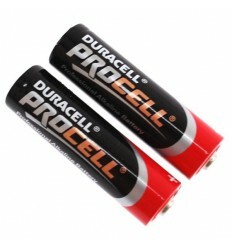 Battery Life: 4 - 12 months (depending on activations). 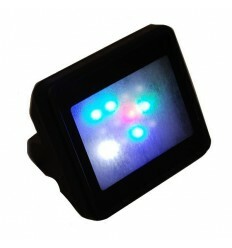 Buttons: Siren, Light, Light & Siren. 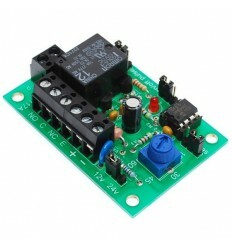 Power Supply: 1 x CR2032 (supplied). 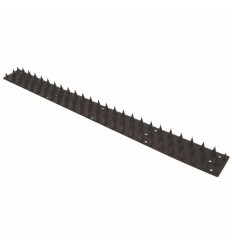 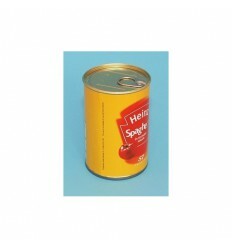 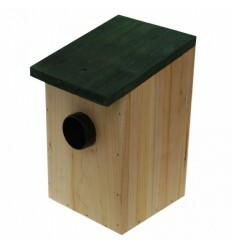 Size: 80 x 35 x 10 mm.